'Multimillion-Euro Legal Battle' Likely Over 'Treasure-Trove' Of Picassos : The Two-Way The news that a French electrician and his wife say they have 271 never-before-seen works of art by legendary painter Pablo Picasso, worth perhaps nearly $80 million, has shocked the art world. "The BBC's Christian Fraser, in Paris, says a multimillion-euro legal battle over the ownership of the paintings will now begin." The French couple's story, according to the AP, is that Picasso gave them the lithographs, portraits, watercolors and sketches. The husband, now 71, had done some work for Picasso over the years. The Spanish painter's estate is questioining the couple's claim. As The Daily Mail puts it, "the art world was in shock today" because of the news. 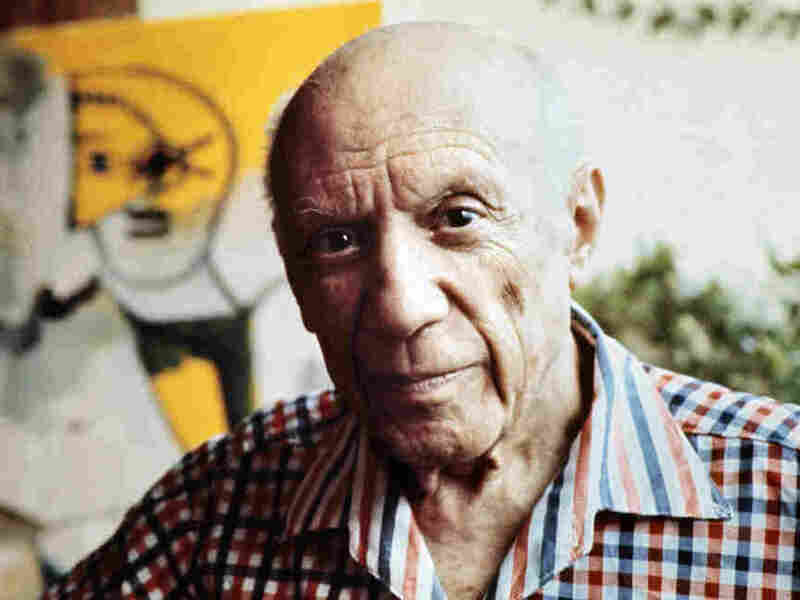 The AP adds that "New York's Metropolitan Museum of Art says Picasso produced more than 20,000 works of art during his long career. Hundreds have been listed as missing -- a number so large in part because he was so prolific." Picasso died in 1973. This all raises a question that perhaps someone out there can help answer: Is everything that an artist of Picasso's stature produced of great value?